Check out the trailer for comedy slasher You Might Be The Killer. 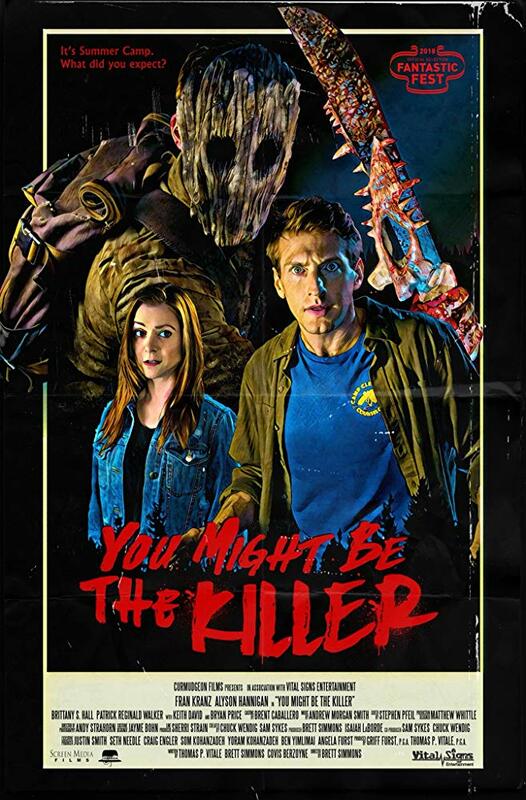 The film stars Fran Kranz, Alyson Hannigan, Brittany S. Hall. Brett Simmons directs from a script wrtten by Covis Berzoyne, Brett Simmons & Thomas P. Vitale.